Hugh Bowman has ridden Winx in a race day gallop at Randwick ahead of her return in two weeks. Winx has made a cameo appearance at Randwick ahead of her return to the track to run in the race named in her honour. Trainer Chris Waller opted to bring her from Rosehill for a day out and a gallop, hoping the Randwick track might have a little more give in it than her home course on Saturday. That wasn’t the case and Hugh Bowman did not push her as hard as he might in the work-out with the champion clocking 48.16s for 800 metres and 34.58s for her last 600. 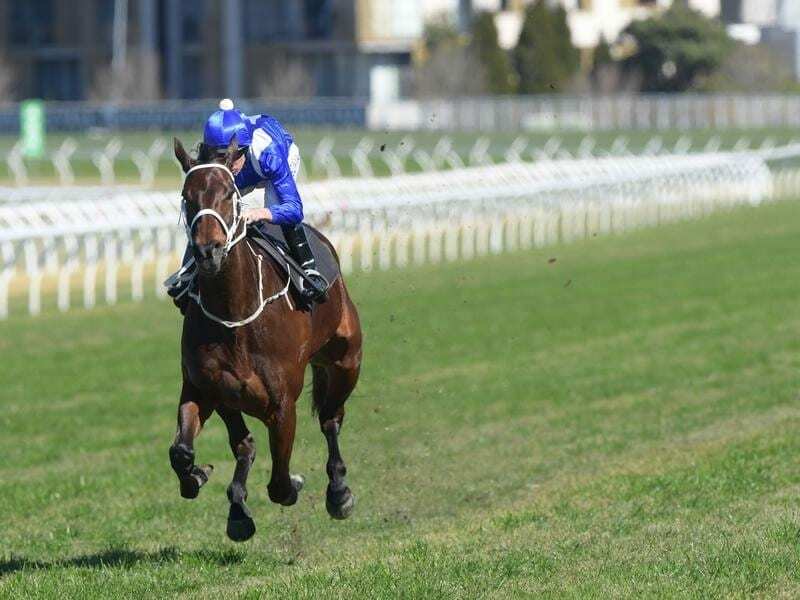 Waller said she would have a more solid hit-out in a barrier trial on Tuesday with the Group One Winx Stakes (1400m) to be run on August 18. “We brought her here to stimulate her and get her energy levels up,” Waller said. “She has had a float trip and a walk around the new horse stalls and enjoyed the race day atmosphere. “Everything is perfect with her. The only thing we worry about with her is her safety and making sure we are not overtaxing her. Bowman said Winx felt good in her action. “I didn’t ignite her because the track is pretty firm,” he said.